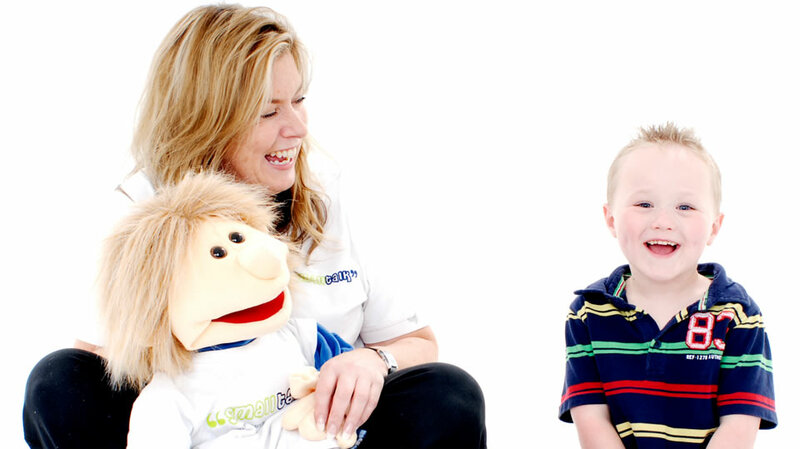 Libby qualified as a speech and language therapist from the prestigious University College, London in 1986. She remains as passionate about what she does now as she was then, which most definitely comes across in her work. Her practical, pragmatic approach works well with all children. She is a member of the Royal College of Speech and language therapists and ASLTIP and is registerevd with the Health Professions Council. She also has an enhanced CRB/DBS check. 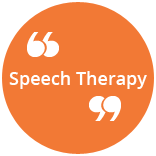 Libby set up Small Talk Speech and language therapy in 2007 which has grown to include speech and language therapists, SLT assistants, early years practitioners and counsellors with access to Clinical Psychology and Educational Psychology. She set up Smart Talkers Pre-School communication groups in 2009 which are franchised in the UK and abroad. In 2011 she created S & L World, the global bulletin for Speech and language professionals which she continues to edit. Her latest projects include a website to provide speech therapy materials and being consultant speech and language therapist to Channel 4s ‘Born naughty?’. Training: Libby and her team provide accredited and bespoke training and is a licensed trainer for Hanen, Elkan and ELDP. 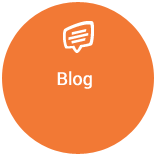 Specialisms: Autistic Spectrum Disorder and Selective Mutism. 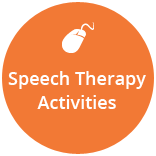 Works with: pre-schoolers, school-aged children and young adults with all types of speech, language and communication difficulty including problems understanding, talking or interacting. Provides a full service from one-off assessment to intensive therapy.